I want to know more about you so I can send you customized emails on when I'm coming to your city, birthday wishes and more! 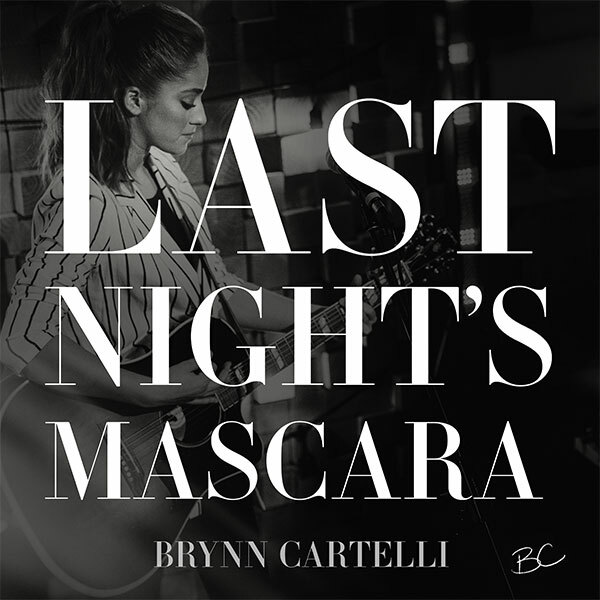 Sign me up to discover more artists like Brynn Cartelli and offers! WITH KELLY CLARKSON & KELSEA BALLERINI!